More than 16 years of solid B2B & B2C marketing experience, delivering profitable solutions to help drive sales, attract and maintain customers and build a solid corporate brand. Dedicated to providing creative campaigns based on available budget, which deliver real results for the client. 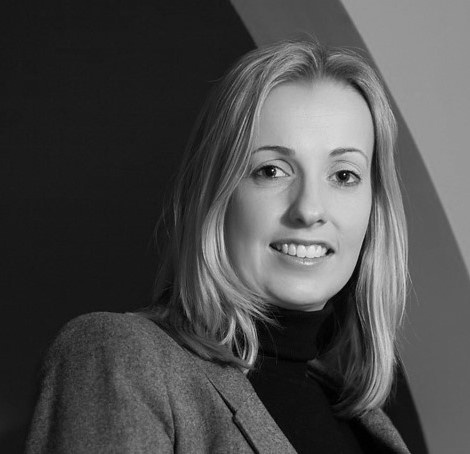 Lucy has worked for large corporate companies including Sotheby’s and the UK’s leading exhibition and events organiser Clarion Events, delivering high profile events and exhibitions. More recently she has been working as the in-house marketing function for smaller B2B companies helping to drive new business initiatives, increase brand awareness and support sales teams. Developed and directed company’s 2 year marketing plan and re-branding campaign, including a new website and marketing materials, increasing social media traffic and all advertisement materials. The campaign drove 120% additional traffic in the first year. Orchestrated successful corporate re-branding campaign, including coordination of legal name change and new logo with all vendors and clients, new website and marketing materials, internal and external messaging, and internal communications coaching. Successfully Increased brand awareness and corporate profile by managing company presence at more than 10 annual industry events, overseeing speaking opportunities, stand exhibits and sponsored events. Developed, executed and measured integrated, multi-channel marketing strategies to increase agency awareness, generate and nurture leads and support business development efforts – resulted in an annual revenue increase of 43%. Spearheaded email marketing campaigns, resulting in more new business enquiries coming in through email marketing channel.